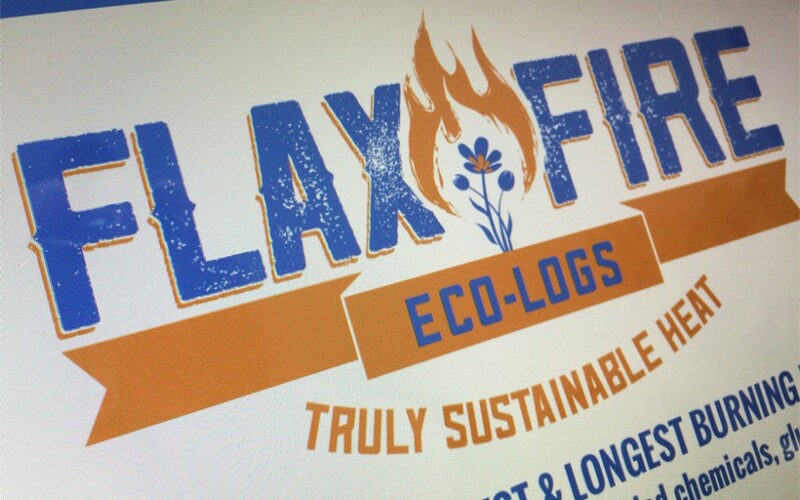 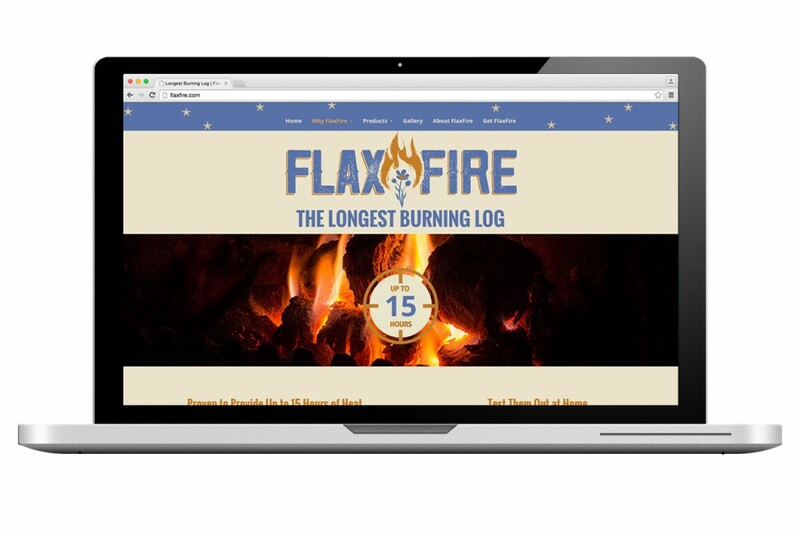 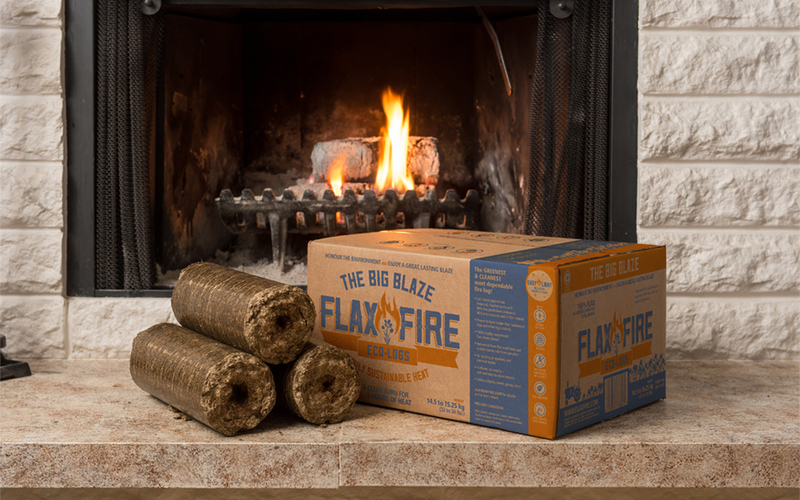 FlaxFire Eco-Logs are made of 100% highly-compressed flax shives (or straw). 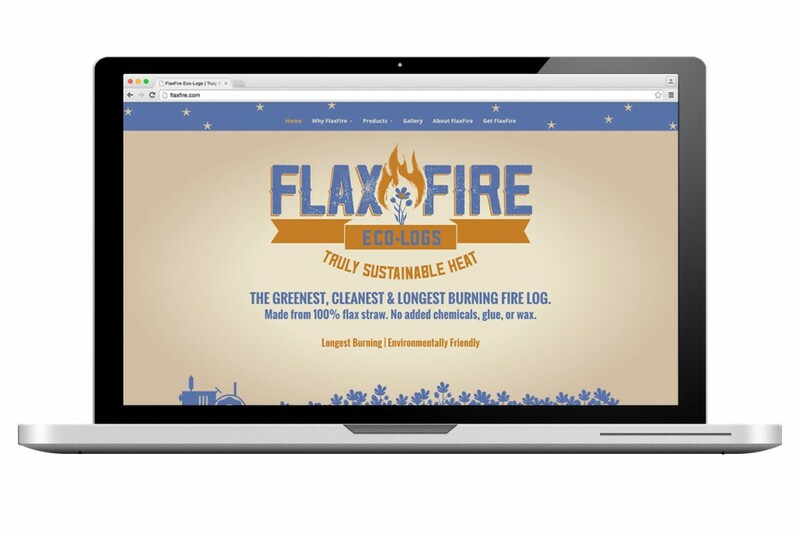 No waxes, glues or added chemicals. 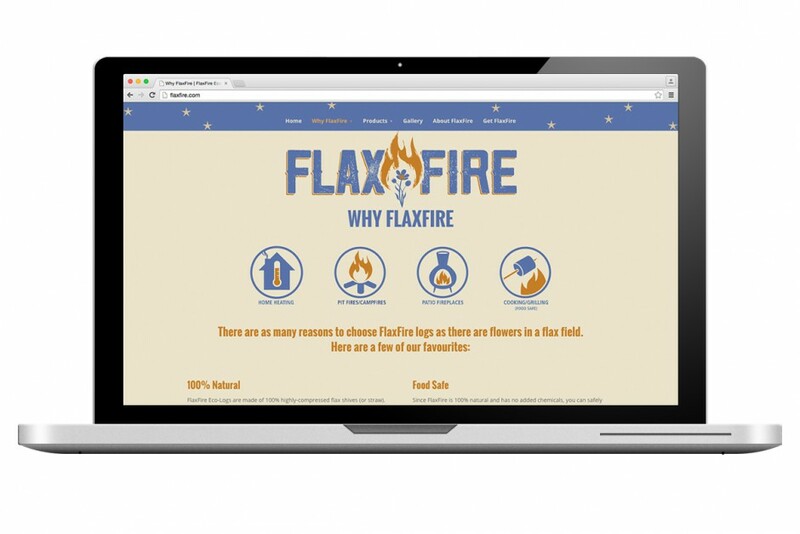 KiK partnered with the owners to rename their product, develop a new tagline, and design the Flax Fire identity, supporting graphics, packaging and website.